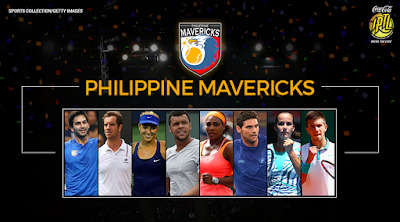 Over thirty of the most iconic names in tennis invade the country on December 6-8, 2015 at the SM Mall of Asia Arena as PLDT HOME Fibr — Home’s most powerful broadband — in cooperation with Smart Communications, brings the newly renamed Philippine Mavericks in the International Premier Tennis League (IPTL)’s second leg in Manila. 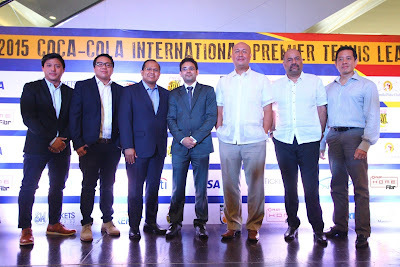 The former Manila Mavericks squad has been renamed the Philippine Mavericks to make a larger scope and not just central Manila. 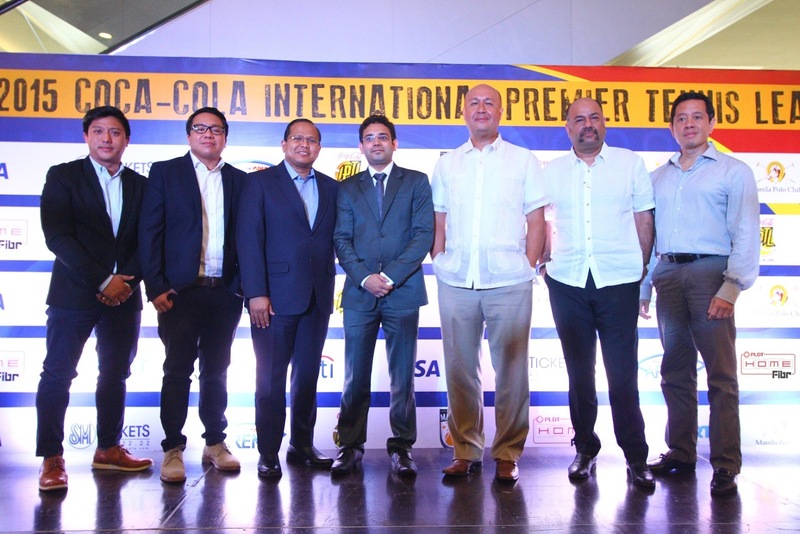 This was explained by Mavericks team co-own Jean Henri Lhuillier on the rebranding of the contingent composed of eight powerhouse names in the sport. “I had a really great time playing in Manila last year. I look forward to playing for the Mavericks this year,” Williams, the reigning number one female tennis player in the world during a video message played at the press conference. 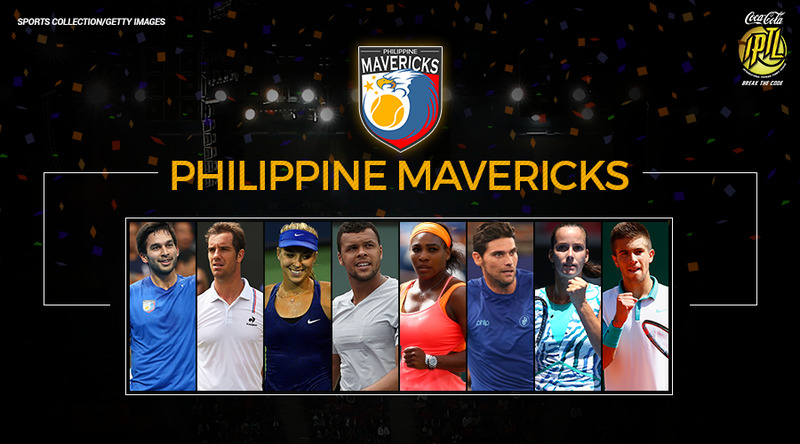 This one-of-a-kind “team” tennis event commenced last year with its inaugural leg held here last November 2014. Despite the apprehension that tennis—not among the mainstream spectator sports in the archipelago—may not draw a big enough crowd, the MOA Arena was a virtual sellout for the three days of competition. 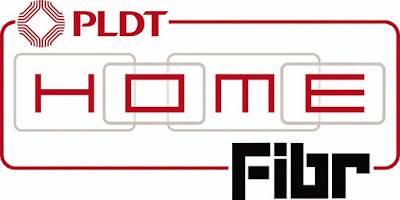 PLDT HOME Fibr has been synonymous to bringing world class international sports and entertainment to the country for years and having the opportunity to partner up again with the IPTL— this time with sister company Smart — only reaffirms its mission to be at the forefront of bringing only the best to the Filipinos.